See photo gallery from Tesatawiyat exhibit launch here. WATERLOO, ON -- Tesatawiyat means Come in in the Mohawk language. 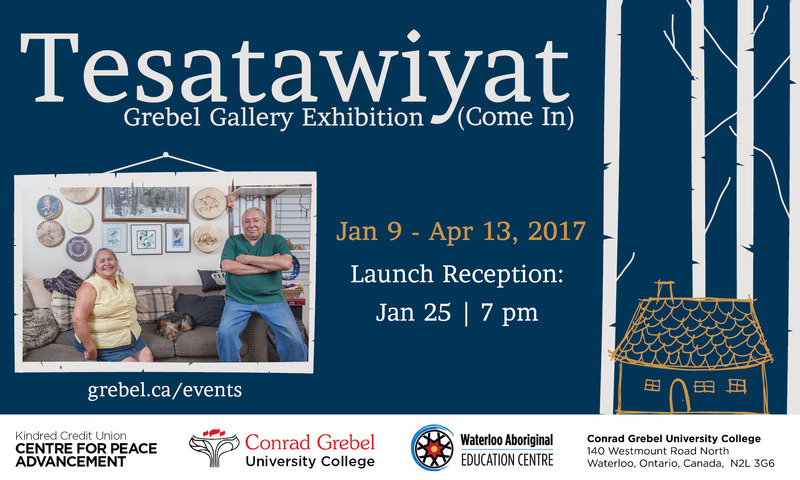 In that spirit, the Grebel Gallery invites the public to come in to enjoy a community art project featuring 19 photographs of First Nations families in their homes.